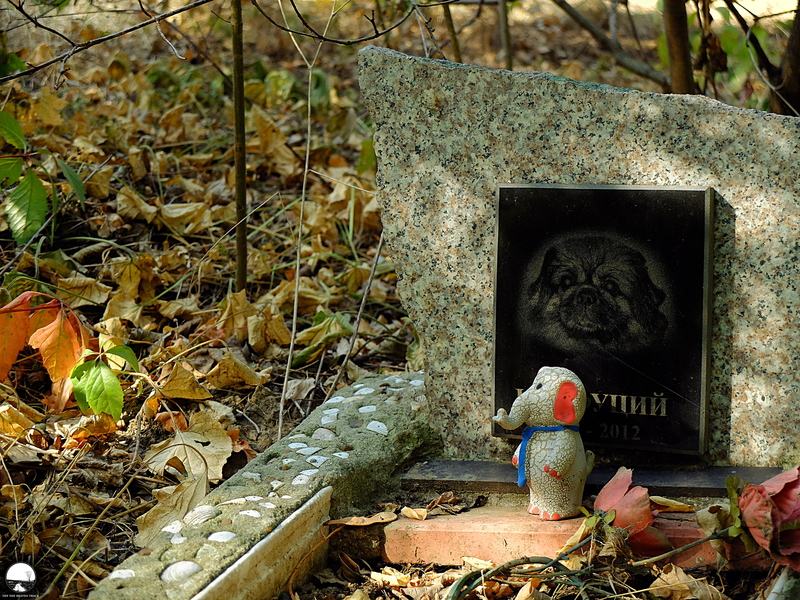 After visiting a few pet cemeteries in Poland (the old one as well as its new part) and Lithuania and finding so much of weirdness there, it was a must for me to explore also the one in Chișinău (Moldova). This place wasn’t that easy to find, as the mentioned graveyard isn’t official one, thus it has no website with directions, maps and other information that would help to get there. Luckily, thanks to a few fairly reliable details about the site I managed to define the exact location of the cemetery. So, being in Chișinău, I left the city centre and followed the path leading to the weird graveyard. 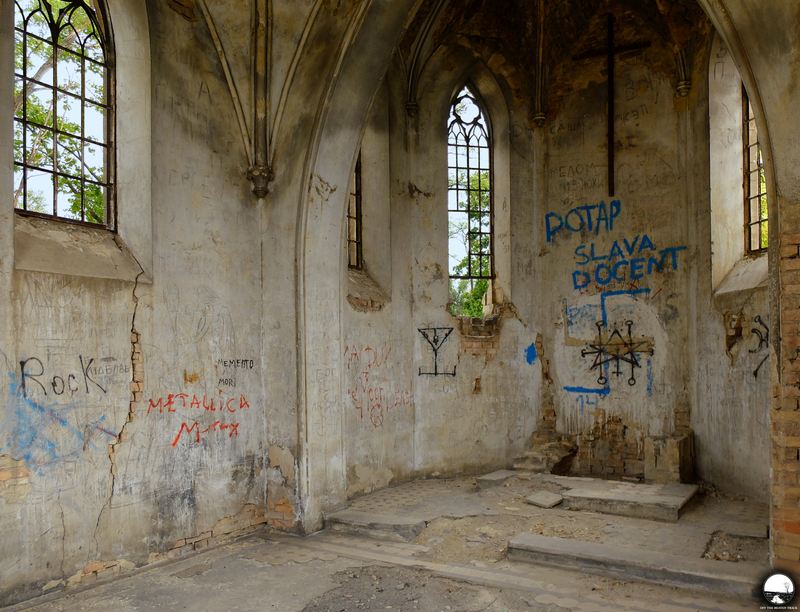 A decaying family chapel on the cemetery in one of the big cities in Moldova appeared to be much more impressive than it seemed to be at first sight. It was definitely worth to enter the old graveyard and follow the track leading to a significantly bitten by time building. It had been already some time since Moldova appeared on my bucket list before I finally visited it. Probably the best way to describe this country is as the place which is special because of having nothing special at all, apart from its unique atmosphere. That’s why when I went there, I chose the backroads crossing empty fields and leading to remote villages. 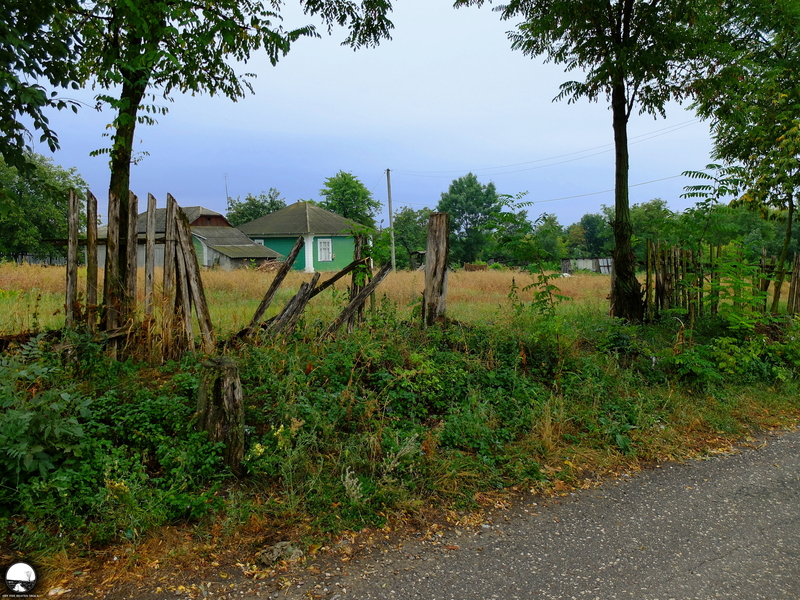 One of the settlements I visited was Țaul, situated on the north of the country.